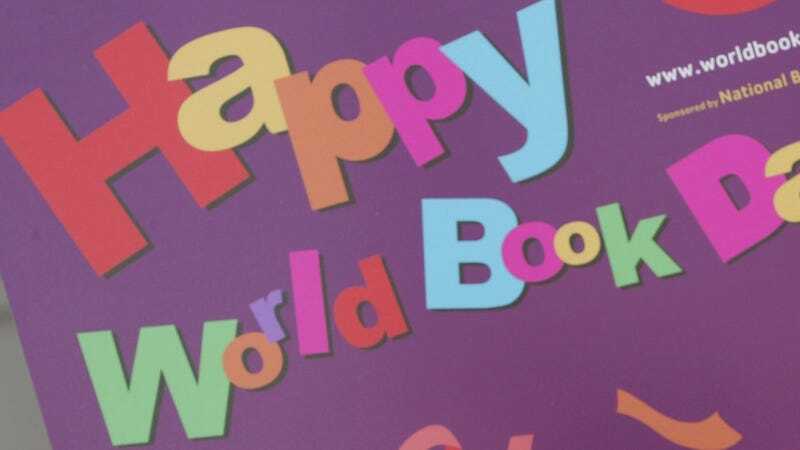 Reading campaign World Book Day gives kids a chance to receive a book in exchange for tokens handed out at school, from a prescribed list. The soon-to-be-circulated books for 2018 were recently announced, and children’s book authors are not happy with the celebrity names on the list. Well, I guess some folk might say I’m just being elitist or something if I start going on about the choices for next year’s World Book Day books, if I wonder how it is that books by a clutch of celebrities could possibly be better than those by some of the wonderful children’a authors at work today, if I allow myself to think that the nation’s children are being shortchanged by this and that the nation’s authors and illustrators are being scorned, if I wonder whether the choices show a lack of true seriousness and a narrow understanding of the importance of children’s literary culture... But what the hell. That’s what I wonder, that’s what I think. I couldn’t believe it when the list popped up on my screen. Huh. Huh, indeed. Other authors spoke with the Guardian, explaining that they too were frustrated by the choices made for World Book Day this year. Anthony McGowan said that including so many well-known faces is “cheap and tawdry” and he expects “to see Kim Kardashian and whoever gets the smirk-and-sympathy vote” on book lists any second now. “To give children and families the impression that books with a celebrity name attached to them have been chosen above all others sends a very damaging message: to be a successful writer you need to be famous or pretty,” she added. World Book Day director Kirsten Grant has responded to the brewing controversy by calling celebrity authors a “catalyst to encouraging a non-reader to pick up a book and start a nationwide conversation about reading.” World Book Day is set to announce their list for the Young Adult category this coming week.